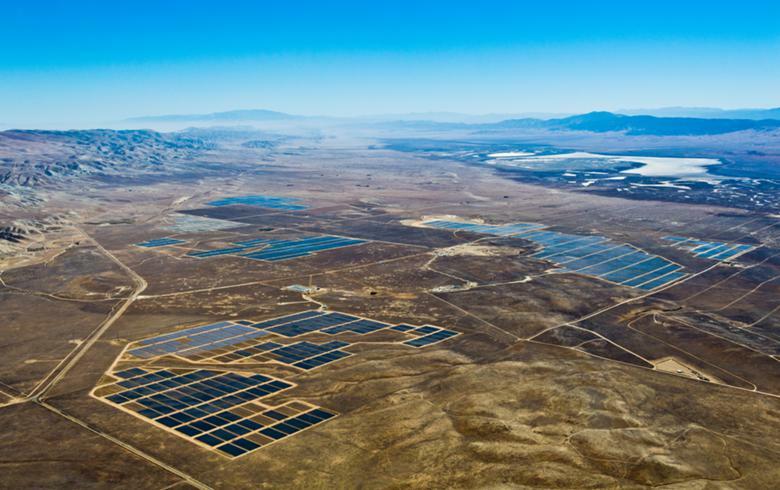 RRG Renewables received the go-ahead from the US Department of the Interior (DOI) yesterday to proceed with its 485-MW Blythe Mesa solar photovoltaic (PV) project in California. 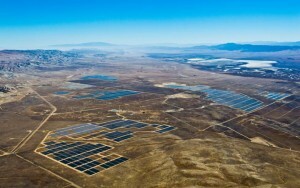 The project, which will be one of the world’s largest solar farms, required the DOI’s clearance because of the fact a 230-kV transmission line is needed to hook it to an electric grid and will be built on five miles (8 km) of public lands managed by the Bureau of Land Management (BLM). “With this approval, the BLM is well on its way in realizing the president’s vision of permitting 20,000 MW of renewable energy on public land by the end of this decade,” said Neil Kornze, BLM director. The Blythe Mesa Solar Plant will be constructed on 3,587 acres of previously disturbed agricultural private land in Riverside County and is expected to power over 145,000 homes.